A simple PowerPoint Presentation can be transformed into a power packed eLearning course with iSpring. It lets you integrate readymade audio, video, and add voice-overs. 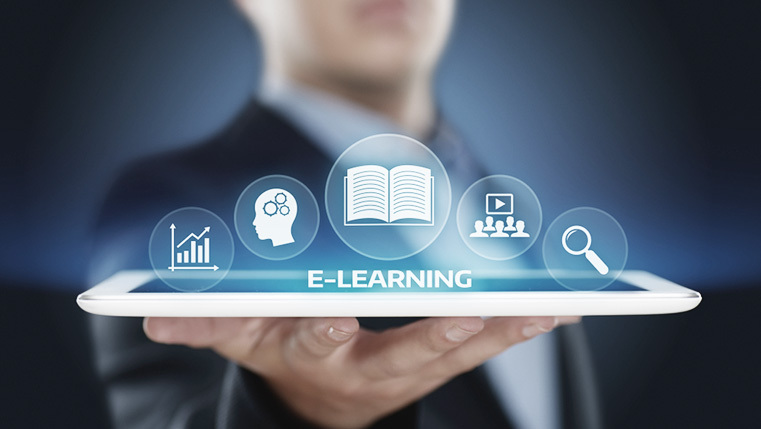 Through this tool, you can adjust the structure of an e-learning course. It allows you to create a hierarchy of slides, specify the display duration of each slide, control the navigation, and has many other features. iSpring has the capability of converting eLearning courses into the HTML5 output, making it accessible on all handheld devices. iSpring has an adaptive player that makes it device-agnostic and learner-friendly. Besides, being mobile, motivates learners to be more social and participate in discussion forums. It also makes learners enjoy peer interaction and not feel isolated. MS Office PowerPoint has a wide range of animation effects. While converting a PPT into an eLearning course using iSpring, all the standard animation effects, and triggers, are retained. PowerPoint has 199 animation effects, of which 189 are retained in iSpring. Despite converting the PPT into an eLearning course, the transitions are retained. You can also use the same text format in iSpring. Even where images are concerned, the quality used in a PPT is retained. With the readymade content library feature, everything is tailored to meet the learning objectives of the learners. 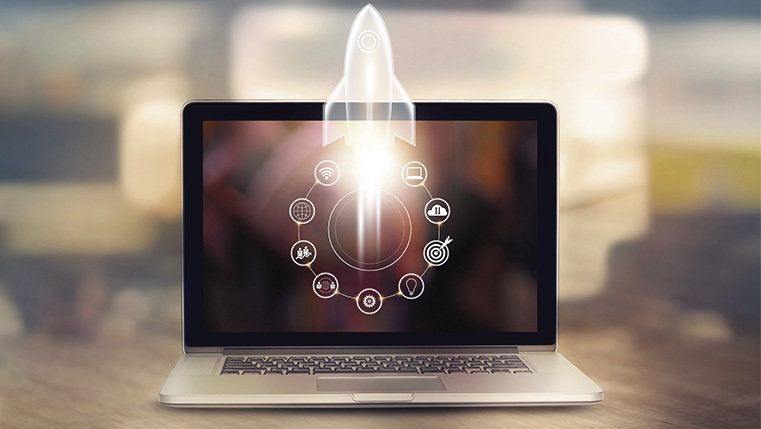 Regardless of whether you need a course on customer handling simulations or onboarding, with the content library, you can develop effective courses quickly. iSpring has all the templates, characters, and images stacked up for easy access. You can also choose templates to create courses from scratch. Every template includes basic elements such as the title slide, a table of contents, chapters, a timeline, and info slides. You can customize it according to your needs. The fonts and colors are customizable as well. iSpring has over 400 photos of each character, with a range of emotions, facial expressions, poses, photos in motion, etc., that can be used to create scenarios. iSpring has a great tool called the TalkMaster. It helps in creating dialogue simulations that are useful in employees getting used to communicating with clients. This is especially useful in sales, customer service, and any job that involves communicating. iSpring TalkMaster has many cool features that make simulations more realistic. It also includes a character & background library, and voiceovers. iSpring TalkMaster imitates real life conversations, thereby helping learners practice communication skills in a safe environment. With this tool, you can implement various case scenarios, enhance dialogues with voiceovers, and also convert them to online formats. With iSpring’s screen capture tool, you can create professional video lessons and eLearning presentations. It allows you to record the entire screen, or a selected part of the screen, or a single window. You can also record voiceovers with the help of a microphone. Apart from that, you can record sounds of applications or add background music to your course. It also lets you emphasize on the important details on a screen by highlighting the mouse cursor. Another added benefit is that, with the built-in video editor, you can fine-tune your videos on the go. The screen recorder converts the screencasts into video formats and provides a wide range of options to share them. Learner assessment is a breeze with iSpring. You can create interactive assessments that help you assess the knowledge learners have been able to retain from the course. iSpring offers an in-built assessment creator called the iSpring QuizMaker. With this tool, you can create audio and video questions, hotspot questions, drag and drop interactivities, and scenarios to develop interactive and interesting assessments. iSpring is a powerful authoring tool that lets you add a zing to your eLearning courses. All you need to do is add your existing PPTs and create enriching eLearning courses quickly and easily.